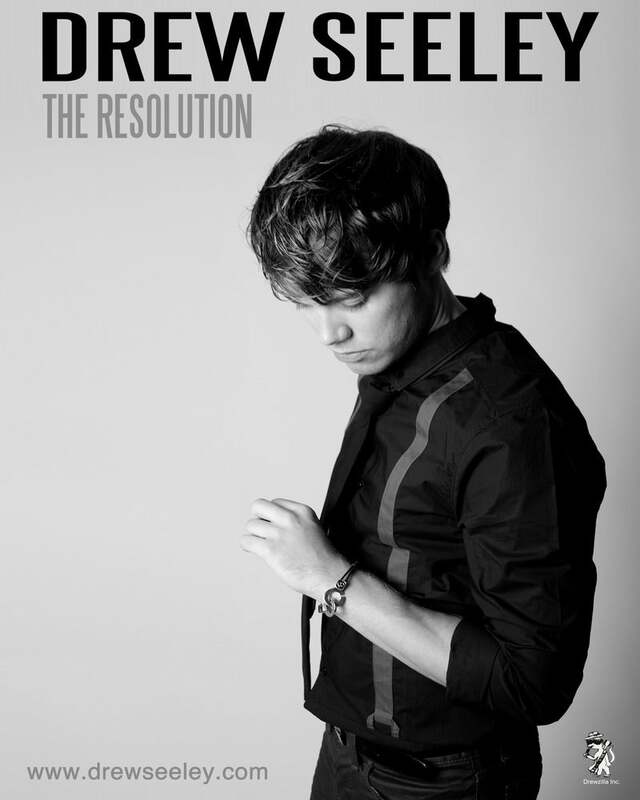 Limited edition signed copy of 'The Resolution'. If you would like it personalized, make sure to send an email in the 'contact' section with the NAME!! Thanks!